My goodness what a year! Stay posted, last blog post of the year coming soon... exciting things ahead! 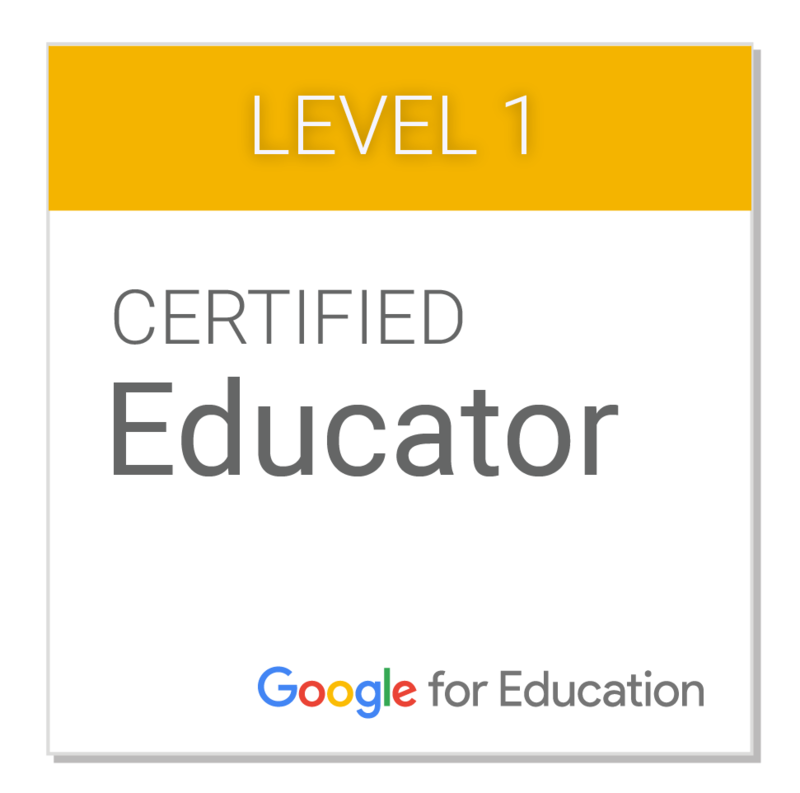 Wow, what an amazing experience being a Manaiakalani Innovative Teacher has been! It all started with an application to a nerve racking interview to being offered a position, it all happened very quickly. We were off to Kuaotuno to the Burt's batch. It was really awesome to spend a few days together as the little family that we have become, when you are living with people you get to know everyone pretty quickly. We shared our inquiries and the same question was popping up... WHY? WHY? WHY? We were questioned for everything, and I thought to myself, I'm not to sure, it made me really think about my inquiry and why I wanted to do it. I went back to the drawing board and thought to myself - Why do I want to make movies? I went back to the data and the the student voice that I had created. My learners weren't enjoying writing and they weren't cognitively engaged in the learning. I then started looking at Storyboards and movie making, this instantly helped with the structure in my learners' writing, my learners became a lot more cognitively engaged in the learning that was happening. My learners' started asking lots of questions and were really intrigued about making movies. I realised that they were hooked and it was working. 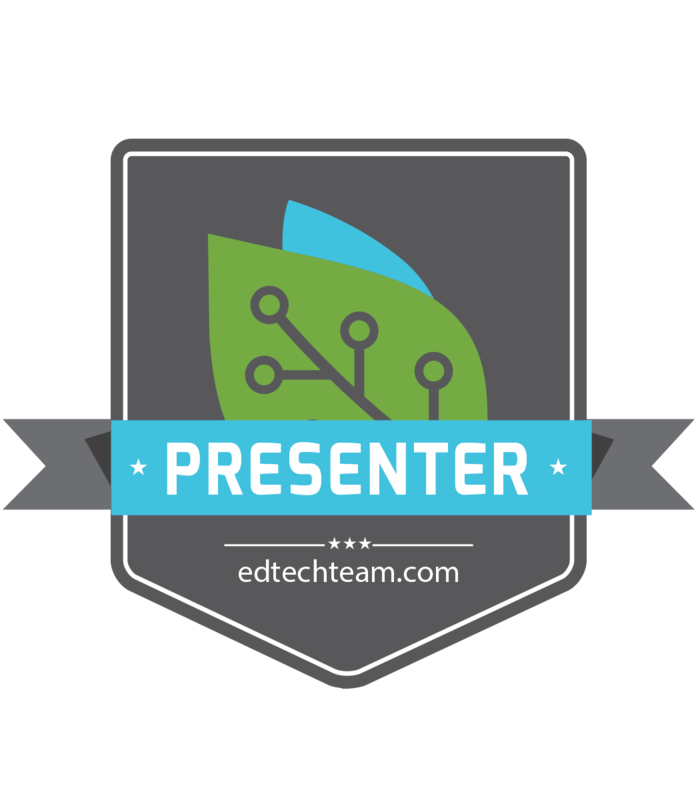 I then was given one of the biggest opportunities in my life and was put on a plane and flew to Sydney to present at the EdTech Summit 2018. I was incredibly nervous and had to present to other educators for an hour, was very stressful! Although what an incredible experience learning from so many educators from around the world, can't say you get the opportunity to do that everyday! We were able to present at the annual Manaiakalani Annual Principals' Hui. Personally I find public speaking quite a frightening thing, having all these opportunities to speak this year has really helped me feel a bit more confident about public speaking. 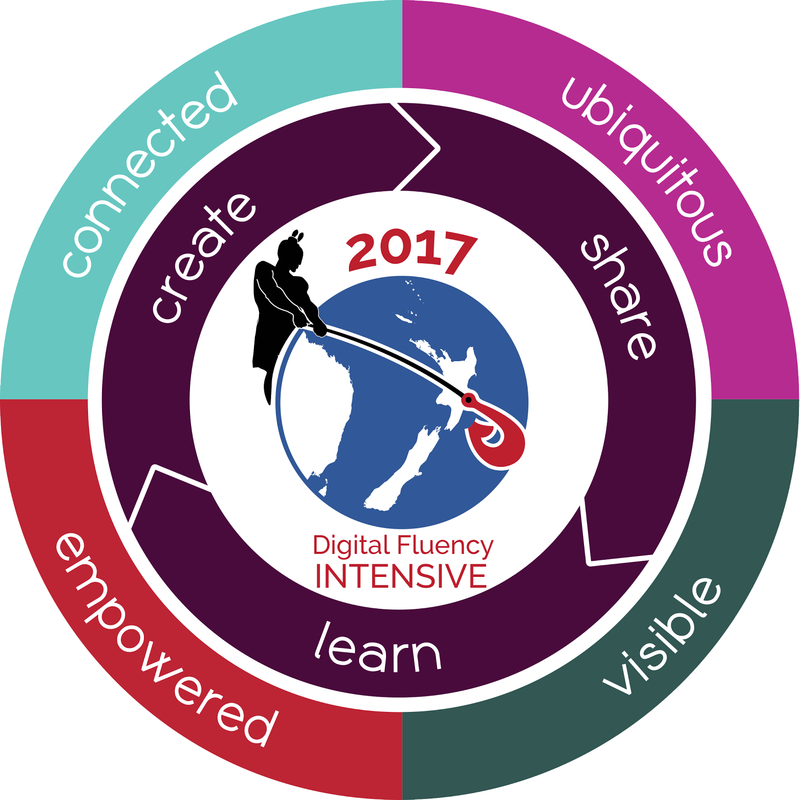 The biggest thing about being a MIT teacher for me this year is not only have I created a really cool tool for educators to use around New Zealand but I have a new whanau that helps, challenges, looks after and supports each other. We have critiqued each others work intensely and have constantly supported everyone through the ups and downs. Massive thank you to Aunty Anne (Anne Sinclair) and Aunty Dorothy (Dorothy Burt) for making this opportunity so amazing for us we are truly blessed. Data and results are on the way! Today we went through and showed the direct steps that we takes as teachers to engage and inspire our learners. This was a lesson that I taught last term showing learn, create, share. My learners were able to get outside and change a tyre on my car. This is a link to my planning and reflections. We decided as a group that the huts we built were kind of 'average', so we decided we could build one. The rules stay the same - it is a hut where you work in and don't talk to anyone and just get your work done, not even Mr Moran is allowed to interupt. I also linked this with my Manaiakalani Google ClassOnAir, so you're able to see the process that we took. The project took us about a month all up to be completed. The 1st lesson was based around letter writing, it was asking for help. We wrote letters and emailed a staff member asking for materials and instructions. This was the lesson here. The 2nd lesson was based on the design process where we used google drawing to design what we wanted the hut to look like, this was really fun doing this as the boys were super eager and keen to get started. We spent a lot of time measuring out exactly how long the hut needed to be. This was the lesson here. The 3rd lesson was getting hands on and into the shed and building the hut. This was such an amazing experience where the boys were able to use lots of different tools and get their hands dirty. Click here to see the full lesson. Massive thank you to Garth Jacobsen for making this experience possible for the boys, they had such an amazing time and learned so much! Keep an eye out for our next post to see what happens next, painting and where it will be put! This is a post that my colleague has done about my tool. Zac presented his Tool on our MIT day out at KPMG. Zac's tool is an interactive website that is all about 'movie making' as a means to improve student achievement in writing. Zac's site has four main sections; How to videos, Film techniques, Teaching strategies, Graphics & Images. Each section has examples and videos made by the learners in his class. Zac's site has a great flow- making it easy for teachers and students to use. The tool is a one-stop site for everything movie making- from storyboarding, to editing using iMovie. It is a great place to learn more or to start out!! - State on the site that the students have created the videos. - Give more information on how he manages the students and what he does as the teacher when they are filming. Today we got the opportunity to give Feedback to one of our colleagues tools that they have created. Clarelle has created a site that is still in progress but nearly finished, this site is for learners and teachers to help build vocabulary in mathematics. Clarelle has worked really hard over the last 6 months creating a tool that can be used to help learners build vocabulary in mathematics. 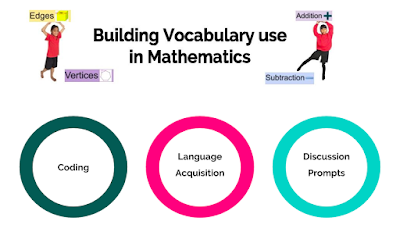 Not only will this help learners in mathematics but will go across the curriculum and help build vocabulary in so many different areas. Clarelle has placed laminated cards around her classroom so her learners are able to go to them when they need help. These cards have a QR code on them where learners are able to use their iPad to take them to her site where her learners have made short videos explaining what these words mean and how to use these different prompts. The only problem that she is facing is that the videos don't open on phones via Google Drive, but her learners are using iPads so that won't be a problem. This site will bless so many people and is extremely helpful with our new DMIC approach to mathematics this year. 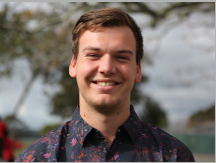 I'm a year 4 teacher at Pt England School, Auckland, New Zealand.